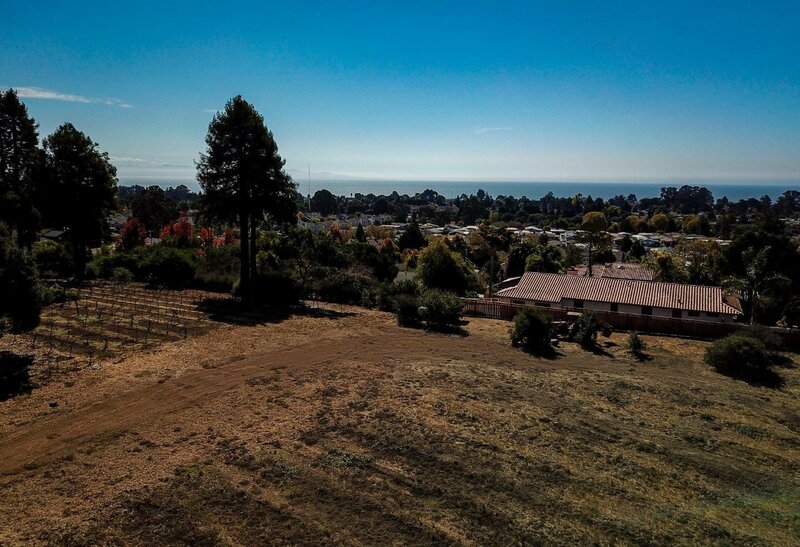 Fabulous opportunity to own a 1+ acre, mostly flat parcel in a great part of town. 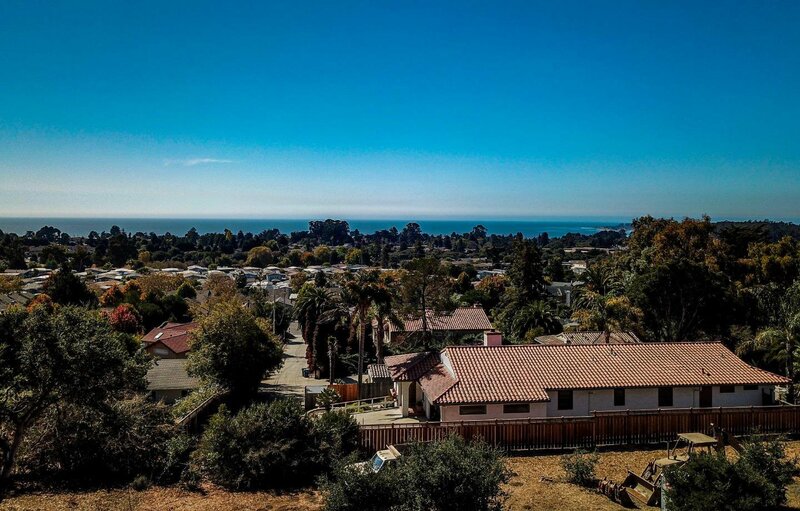 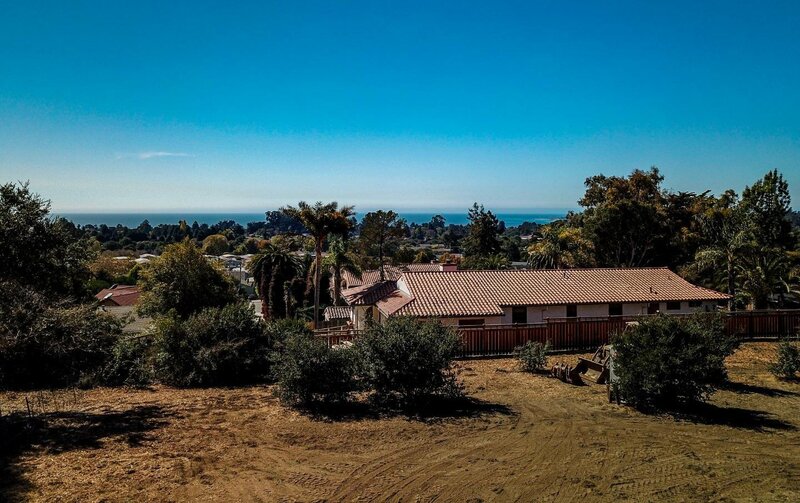 Super ocean views, nice surrounding vineyard setting, with easy access to shopping, beach, freeway, and all of Santa Cruz. 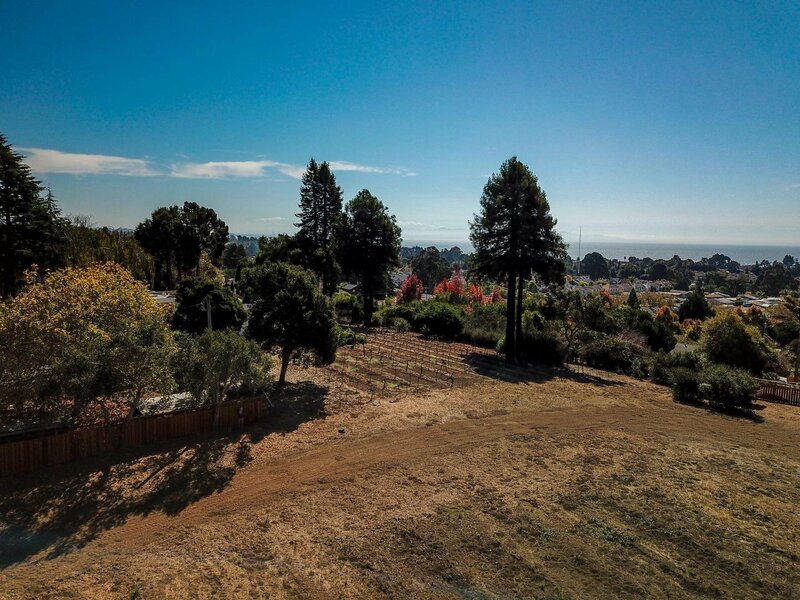 All the work has been done, 3 parcel subdivision with final map approved, and ready to record. 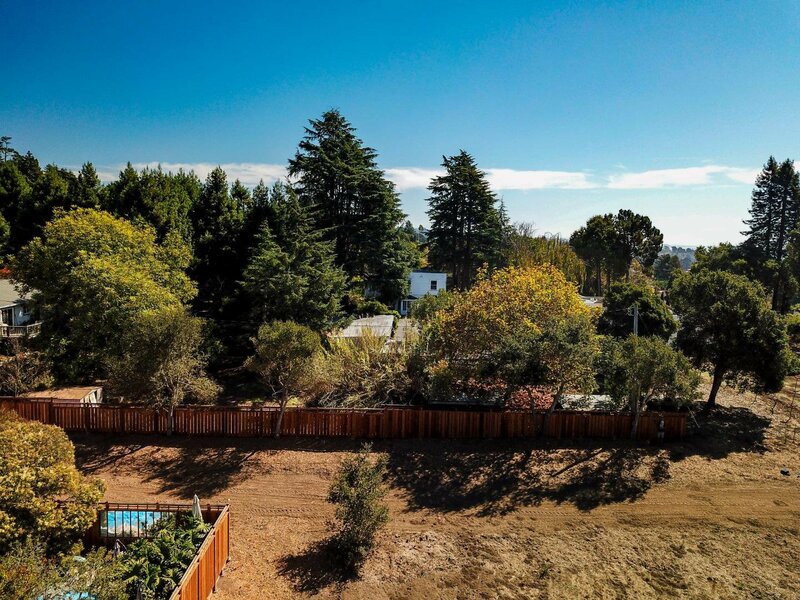 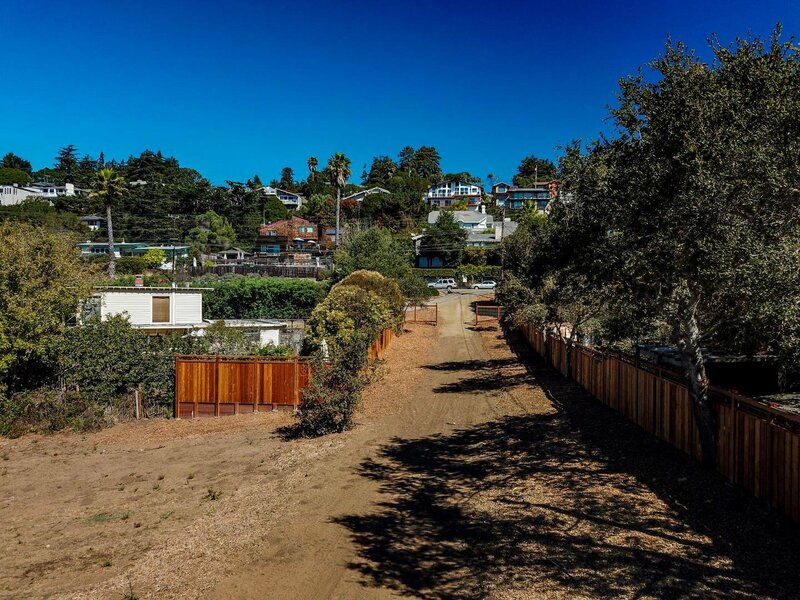 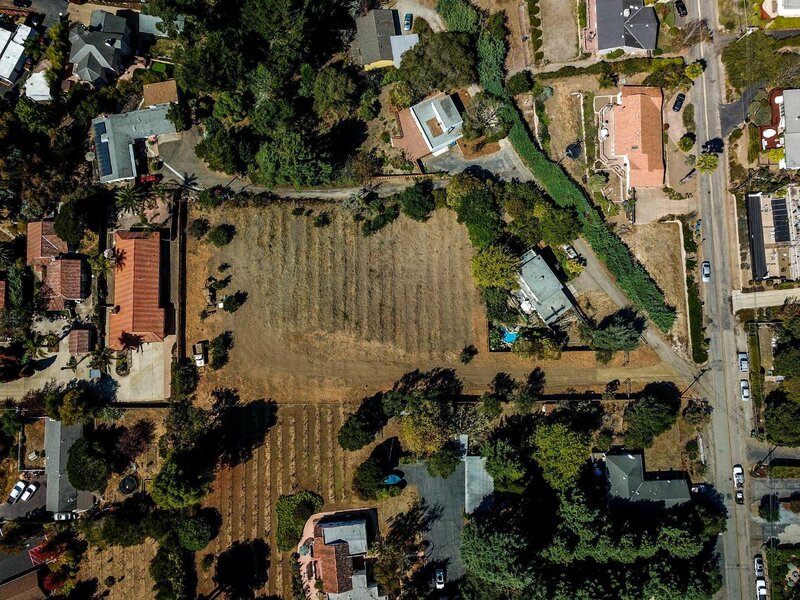 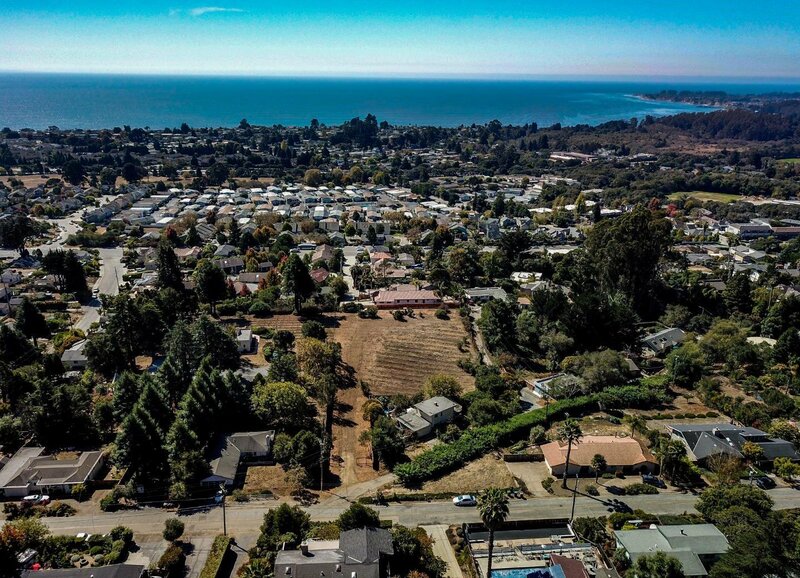 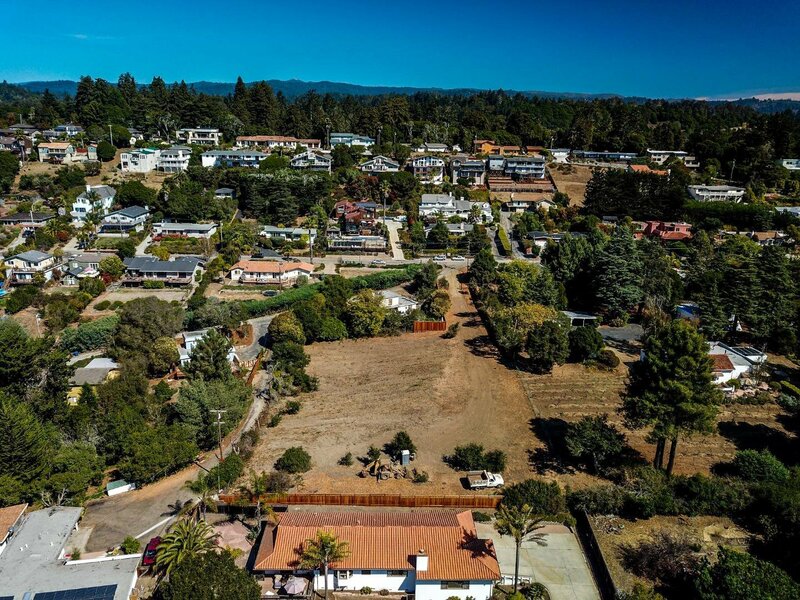 All the proposed square footage you desire possible, with lots of options: Family compound, build 3 large homes w/ ADUs, or enjoy an acre lot in full sun with ocean view all to yourself! 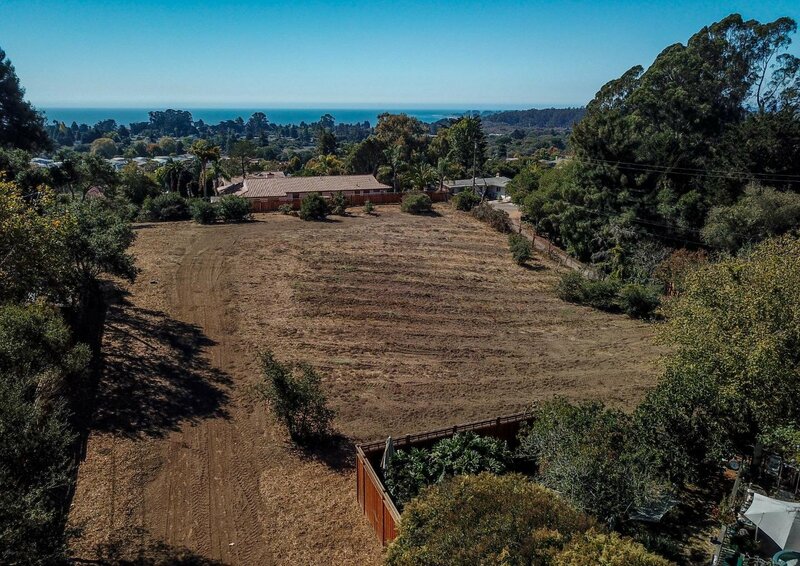 We have all the information needed to start your project, water will serve letter is available for 3 parcels from Soquel Creek, and you can look forward to breaking ground as soon as you like.